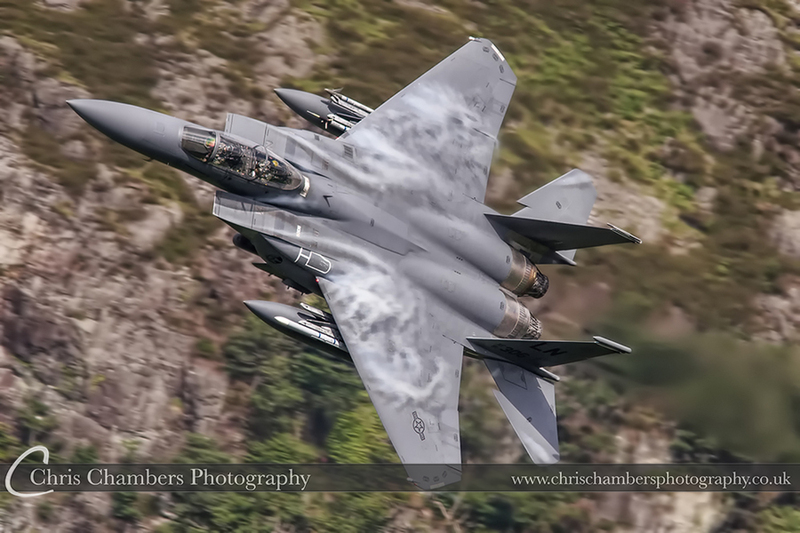 USAF 48FW F-15E Strike Eagle Low Level in Wales. 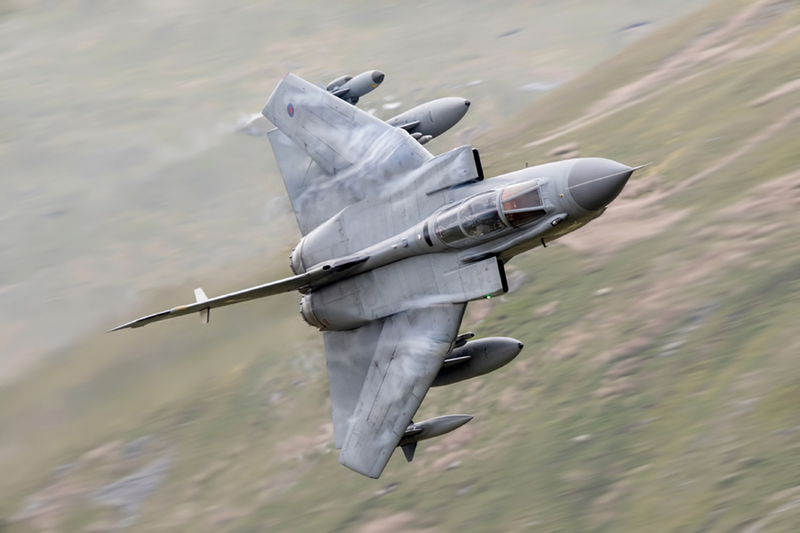 Making a turn within the Mach loop the F-15E Strike Eagle pulls vapor and G.
RAF Tornado GR4 low level in Wales. Wings fully swept as it enters the pass adjacent to Cadair Idirs. Chris has experience of wedding photography at many of the regions top wedding venues including including Allerton Castle, Hazlewood Castle,, Swinton Park, Waterton Park Hotel, , Holdsworth House, Rudding Park, Walton Hall, , Nostell Priory, The Mansion Roundhay, Wentbridge House and many many more. 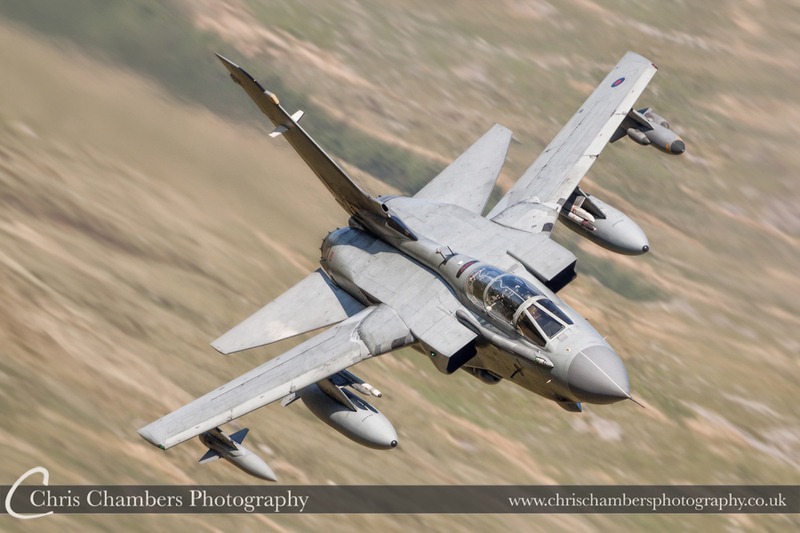 A website and blog of Aviation Photography images from Chris Chambers. Award winning Photographer.